Plastic pollution is toxic to humans, and in some parts of the world, even human babies are now born already polluted by the toxins. 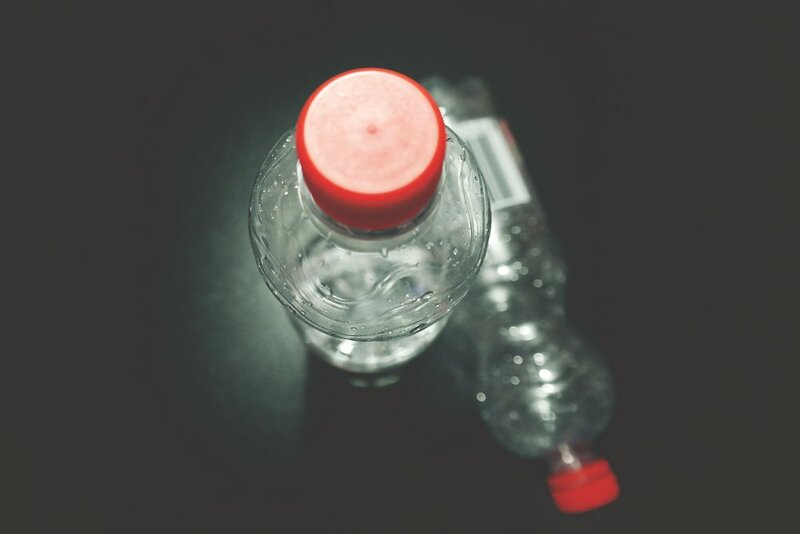 Plastic is a petroleum-based product, and it requires the use of fuels that contribute to global warming and climate change. In terms of ecological destruction, it can be difficult to understand what you can do on a personal level to help prevent environmental degradation. Read on to find out more about the simple things you can do to lessen your impact and promote clean living. One of the most effective ways to limit your consumption of plastic is to utilize reusable bags. This trend has become increasingly popular, and you can find most shops stocking up on jute bags, with many different styles and designs. This means that you can be environmentally conscious and look great at the same time. Reusable jute bags are made from the vegetable fiber of a jute plant, which is the foundation for fabrics such as hessian and canvas. Jute is considered to be eco-friendly, because it is biodegradable, recyclable, and it is so strong that is can be used over and over again. Next time you are re-decorating, take the opportunity to fill your home with sustainable, eco-friendly, and stylish decor. Take a look at furniture crafted from recyclable materials, baskets made from sustainable resources, and re-purposed accessories. Not only will you be helping the earth, but you will have unique pieces that have a story to tell. There are many distinctive and fashionable reusable products on the market today. From coffee mugs to water bottles, the list goes on and on. Not only does this reduce the amount of waste you use, but most eco products today are made from recycled products. We all can do something to stop the plastic pollution that is destroying the eco-system, help prevent waste and reduce the effects of climate change.